Thank you for registering! We look forward to seeing you at the open house! A new school year comes, it is time to consider joining Cadets. Are you between the ages 12 to 18 and interested in flying or the air element of the Armed Forces? Are you looking for a challenge to bring out the best in yourself and your abilities? 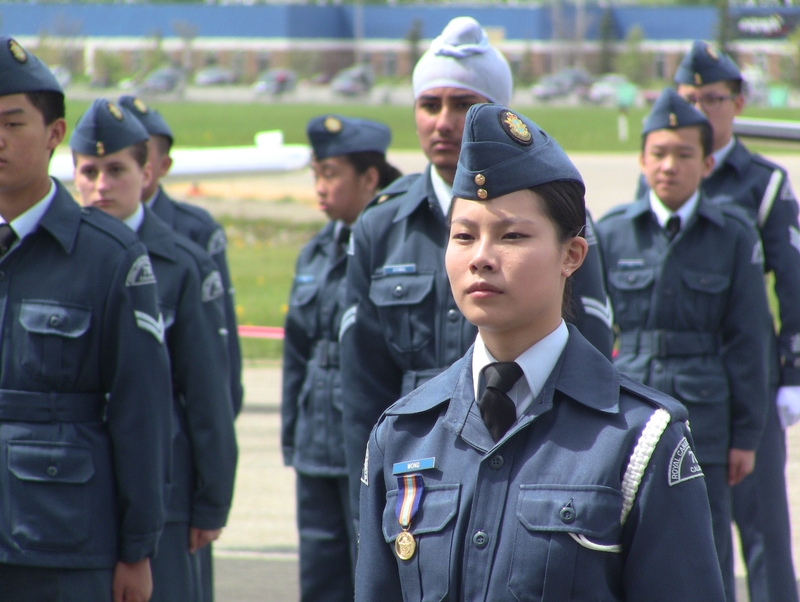 Then look no further, because Air Cadets is the program for you. You’ll make lifelong friends, learn valuable skills and increase your self esteem. We are hosting an information session on Monday September 12, 2016 to provide information for parents and children who are interested. We will also enroll new Cadets for those who want to sign up. Please bring the Alberta Health Card of the applicant. More information will be available close to the date. If you have any questions, the officers and staff will be glad to answer them for you.